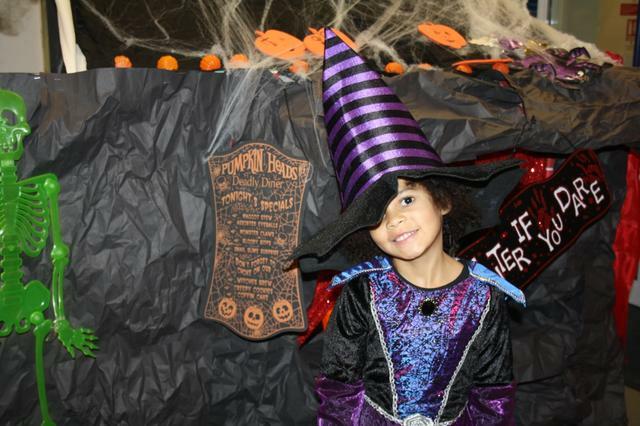 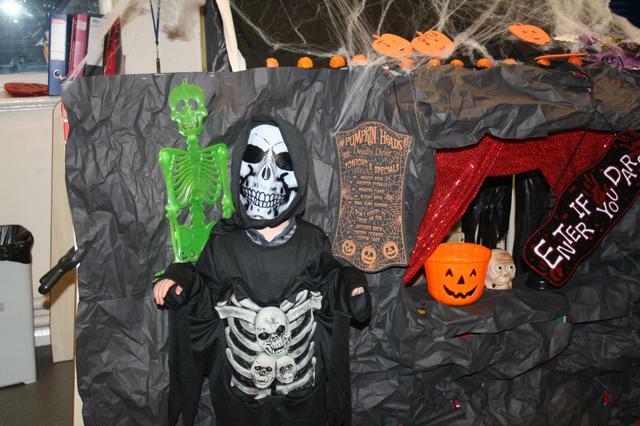 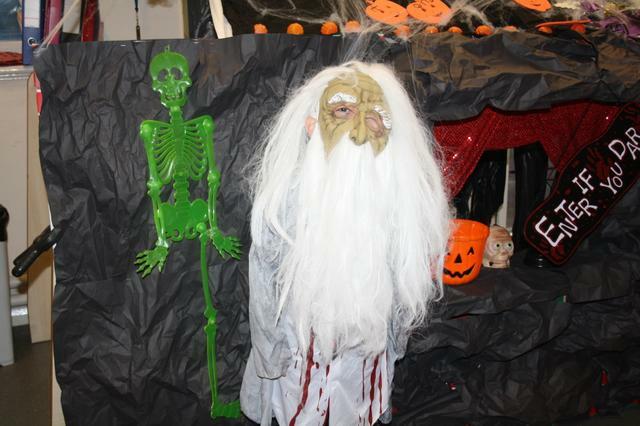 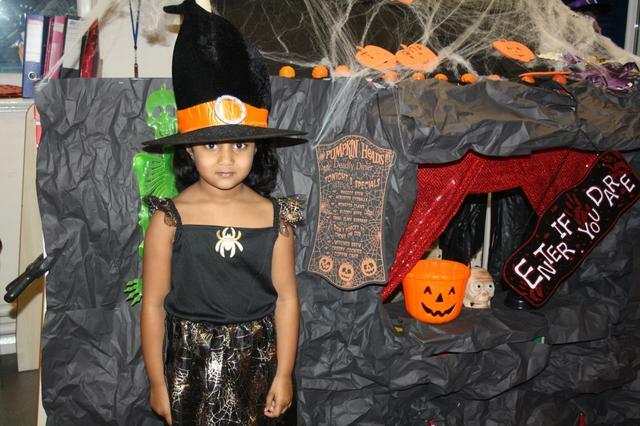 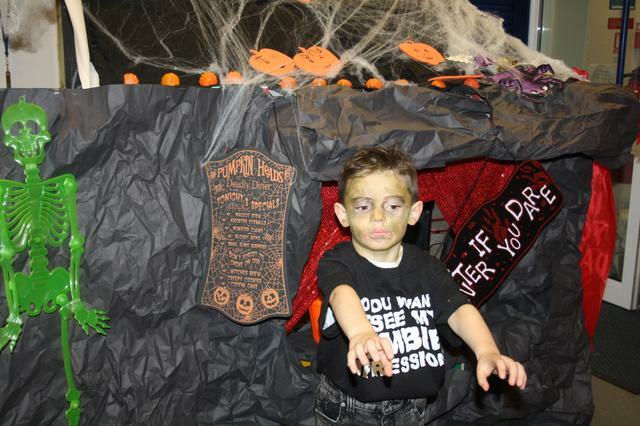 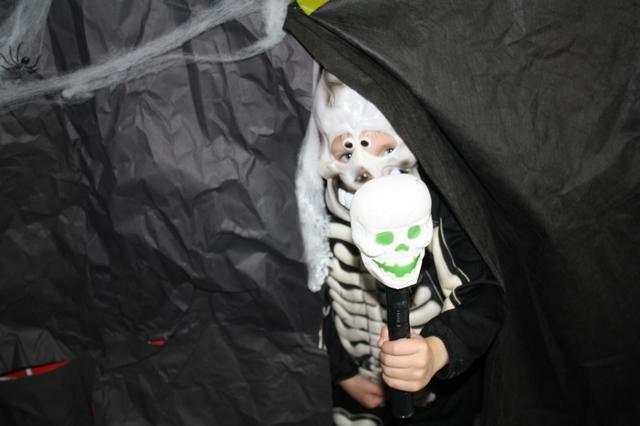 Yesterday we had Spooky Day in school. 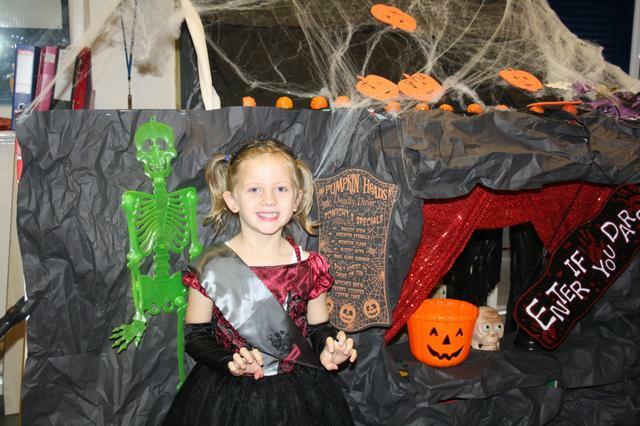 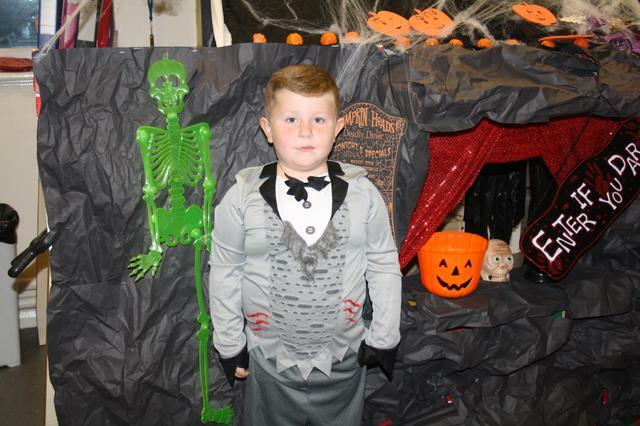 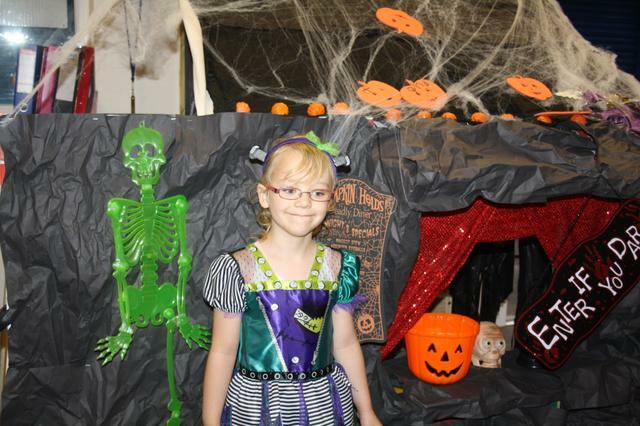 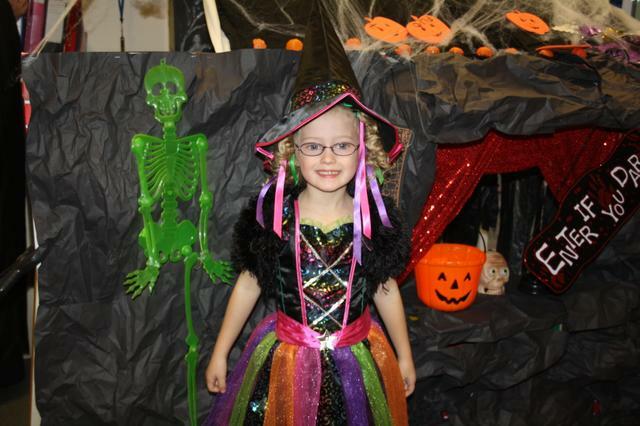 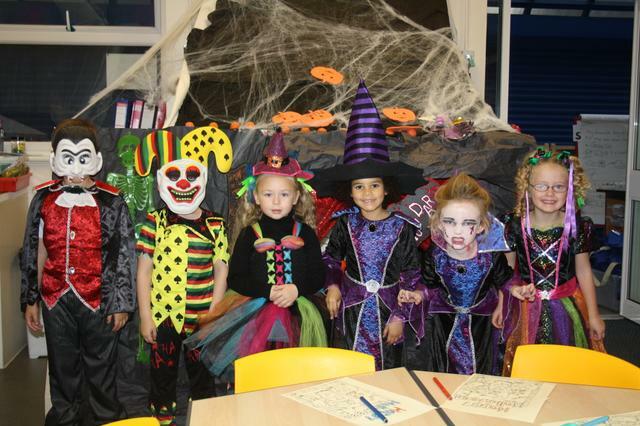 We dressed up in scary costumes, wrote spooky stories and completed spooky subtraction sums. 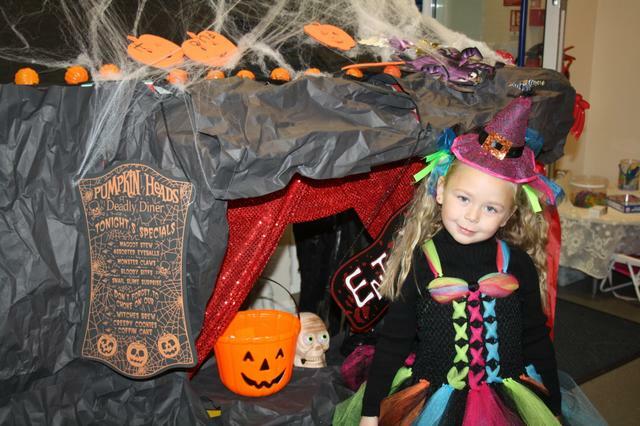 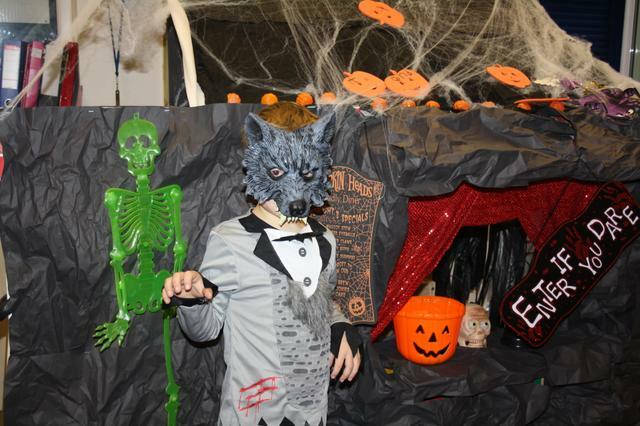 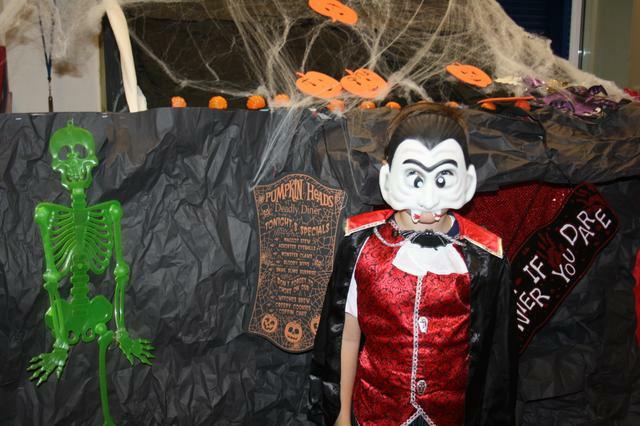 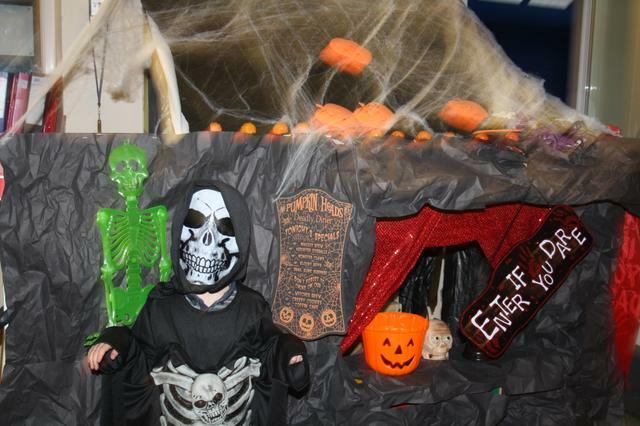 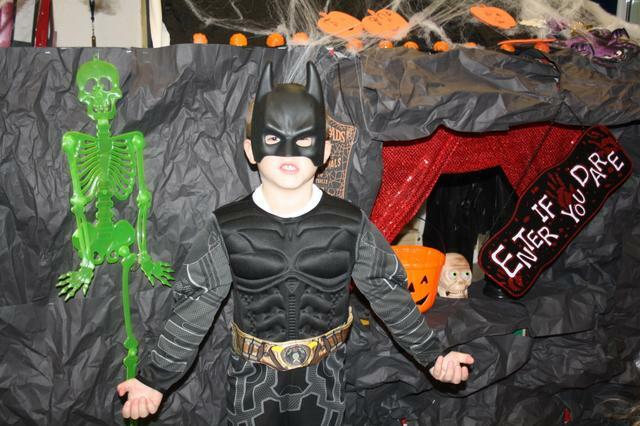 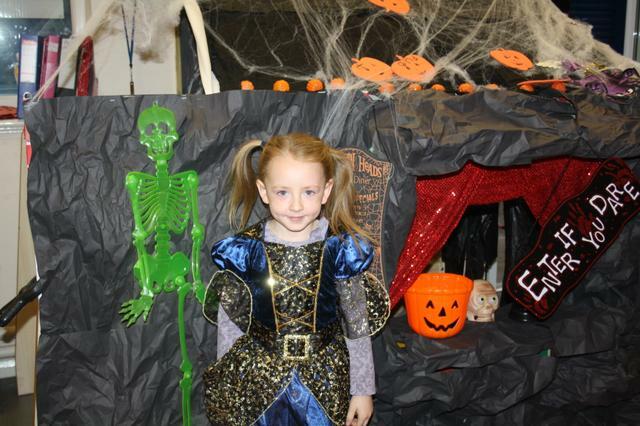 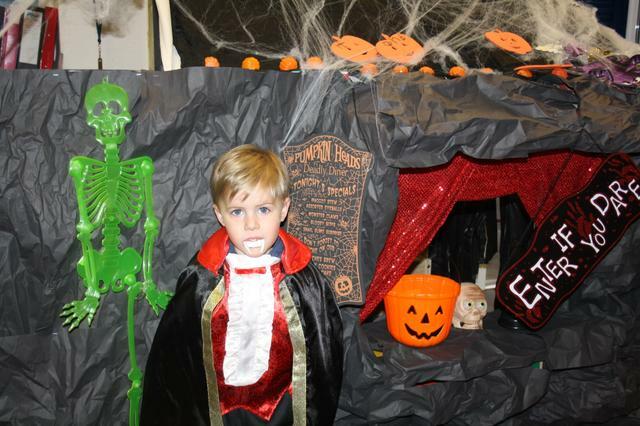 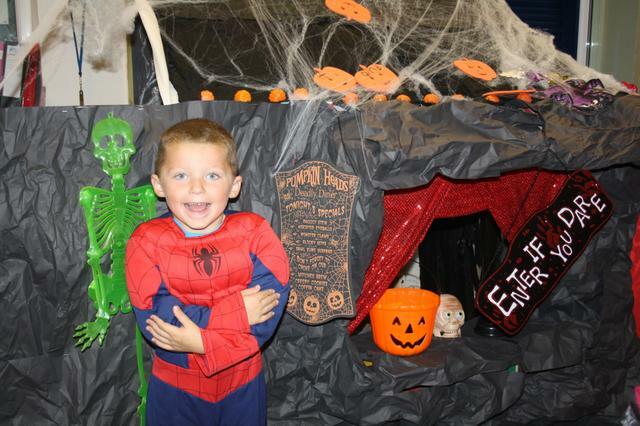 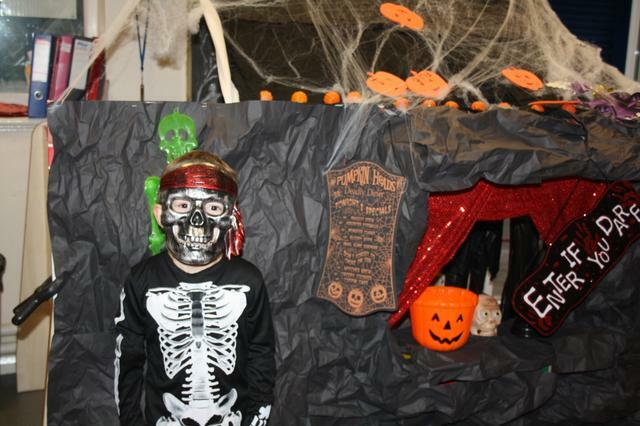 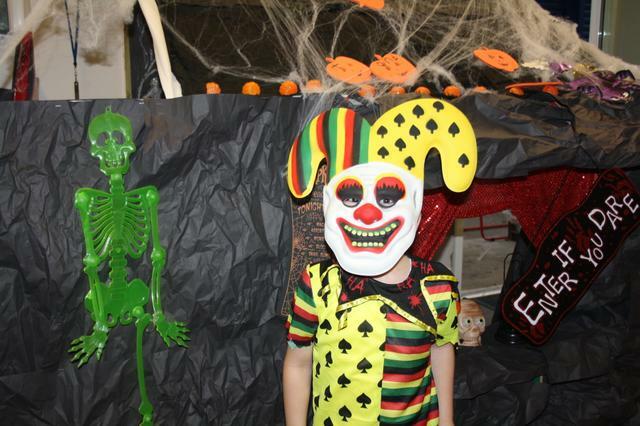 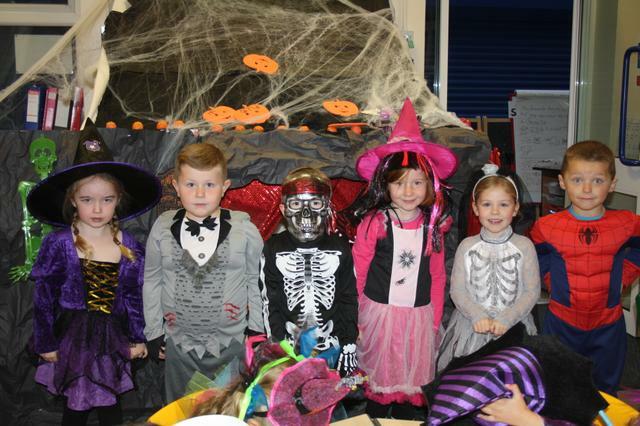 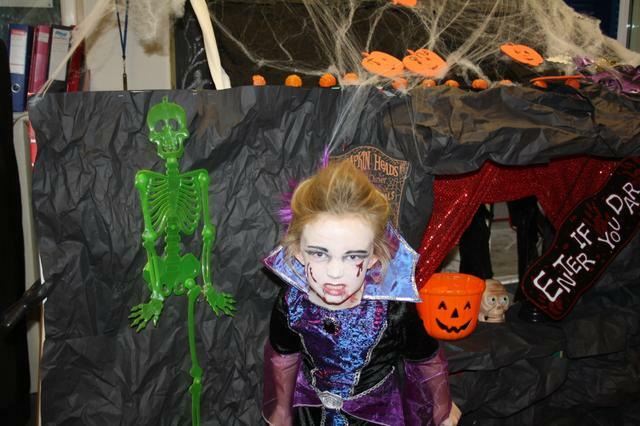 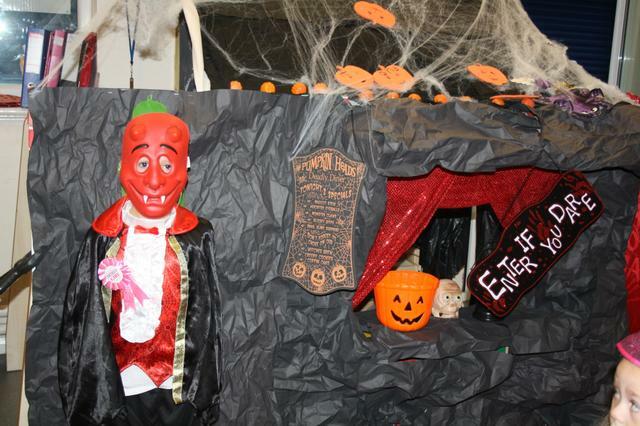 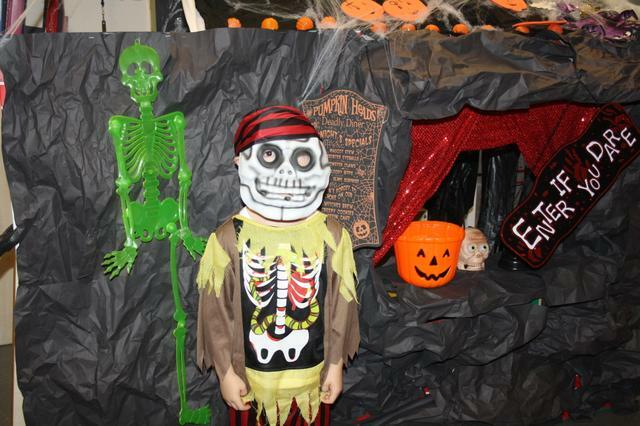 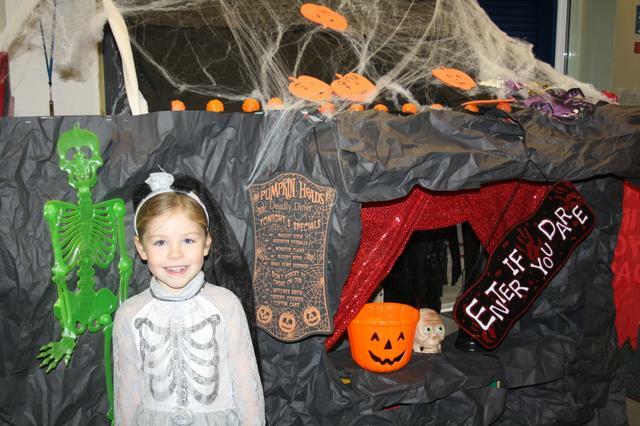 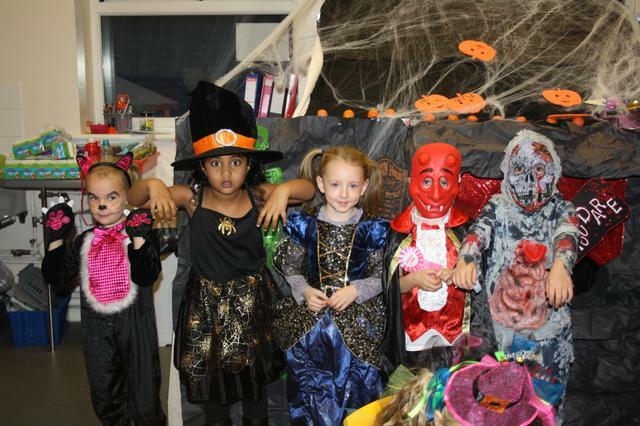 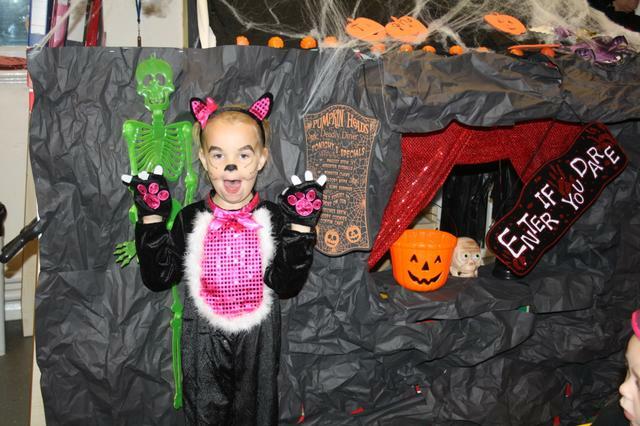 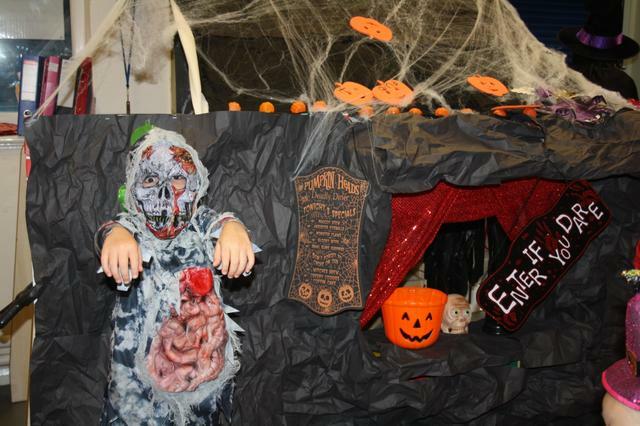 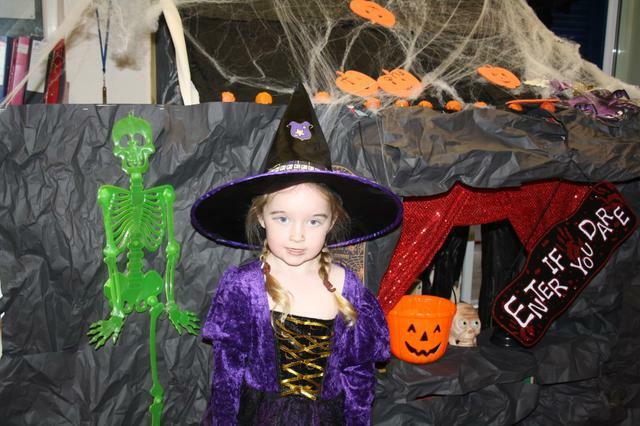 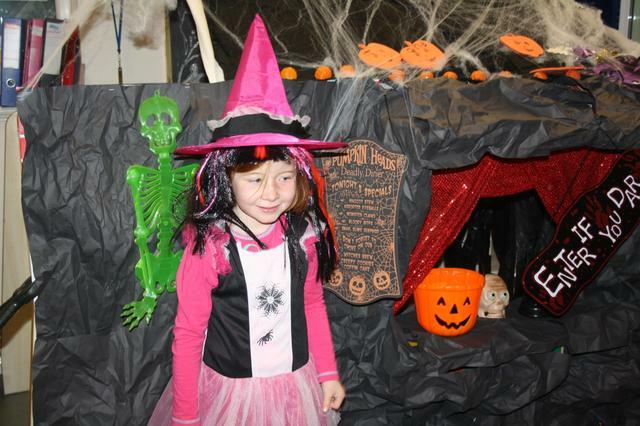 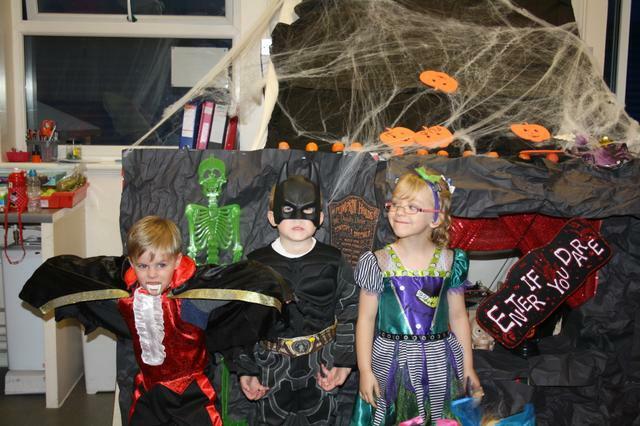 After school we even had a spooky disco! 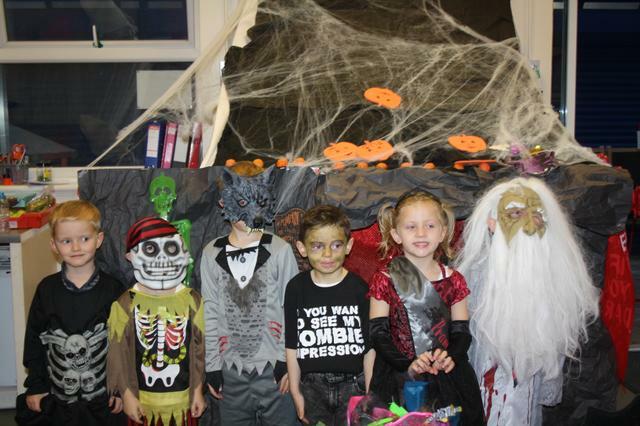 Look at our photos below.